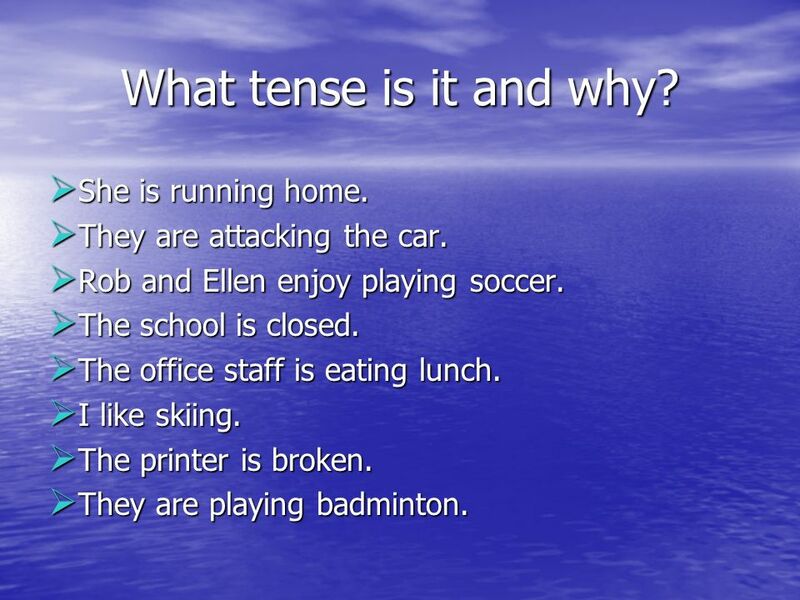 4 What tense is it and why? She is running home. They are attacking the car. Rob and Ellen enjoy playing soccer. The school is closed. The office staff is eating lunch. I like skiing. The printer is broken. They are playing badminton. 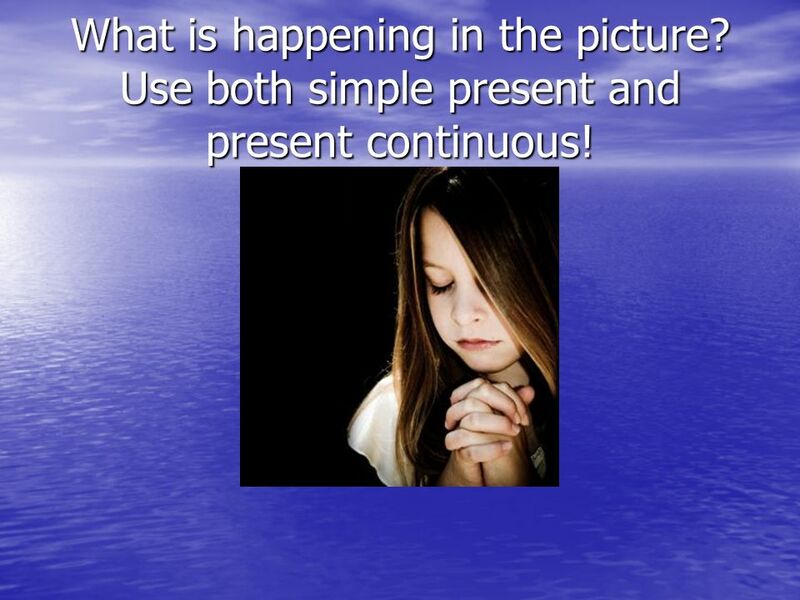 What is happening in the picture? 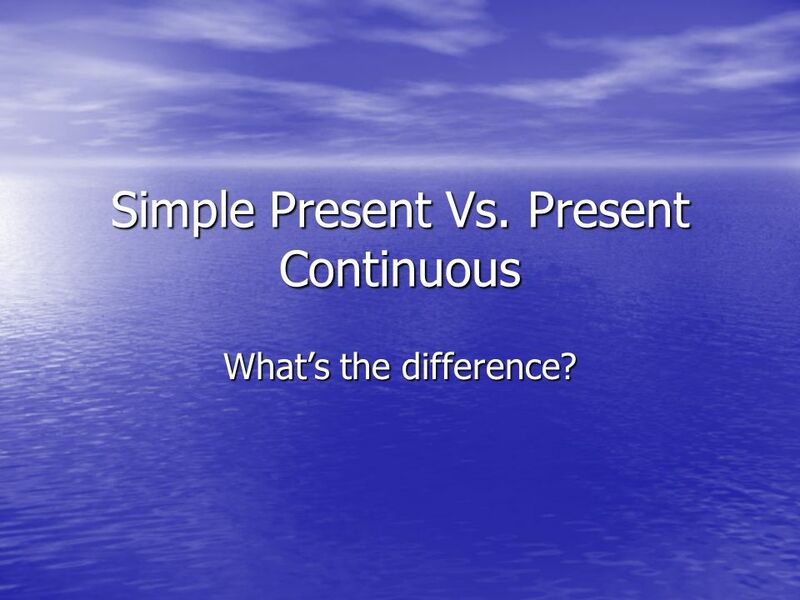 Use both simple present and present continuous! 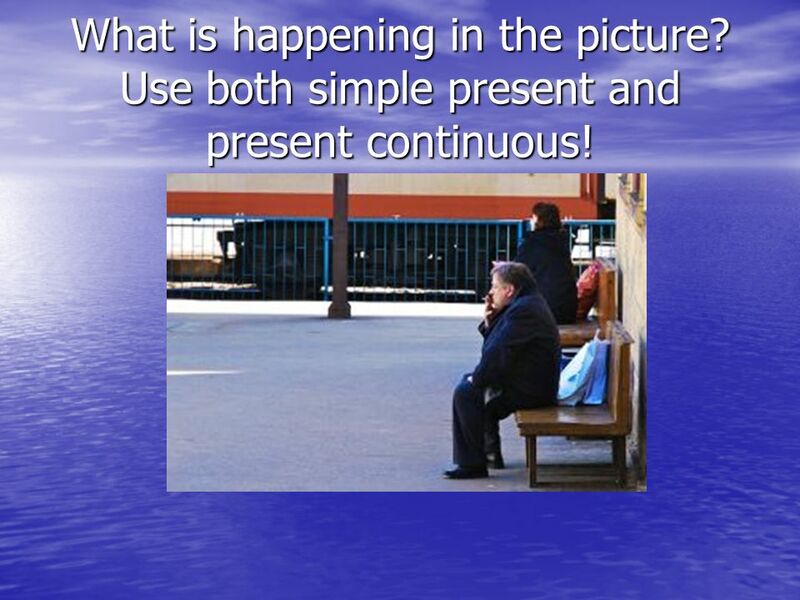 Download ppt "Simple Present Vs. 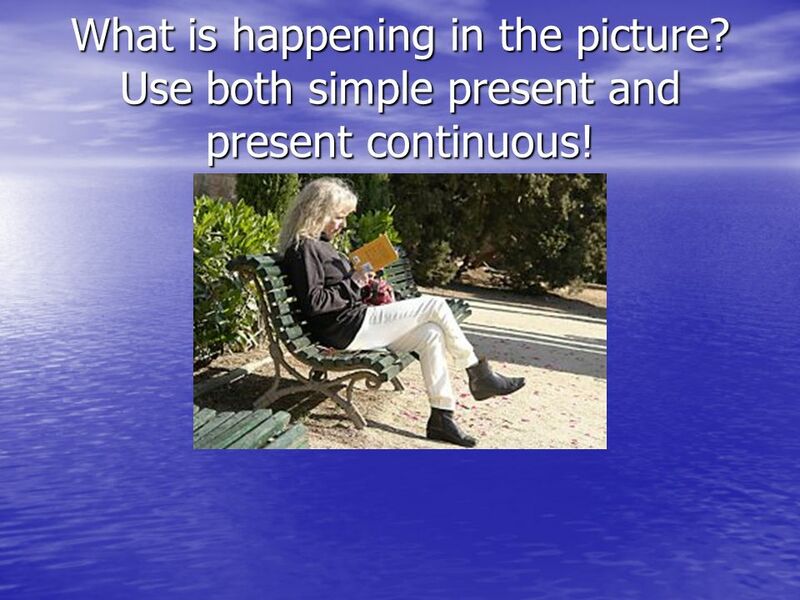 Present Continuous"
How do we analyse a text? There are many ways – and just labelling something is not the most interesting. Does it Swap Or drop ?. 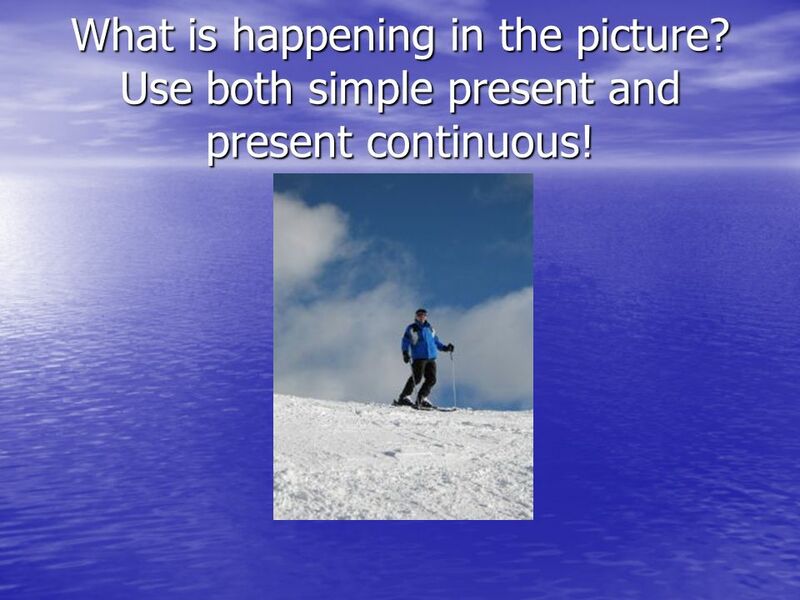 Main Auxiliaries DROP : Do Does Did SWAP : To be + Ing Have/Has+ Participle Will + Verb Would + Verb. 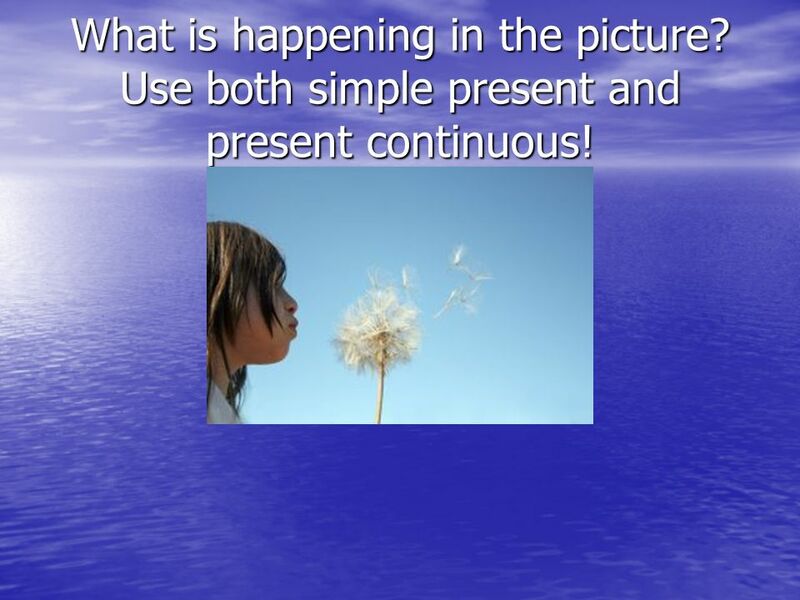 Used to show that an action is repeated past presentfuture  Ex. I walk to school.  Ex. Jane likes to play soccer.  Ex. We want to play baseball. 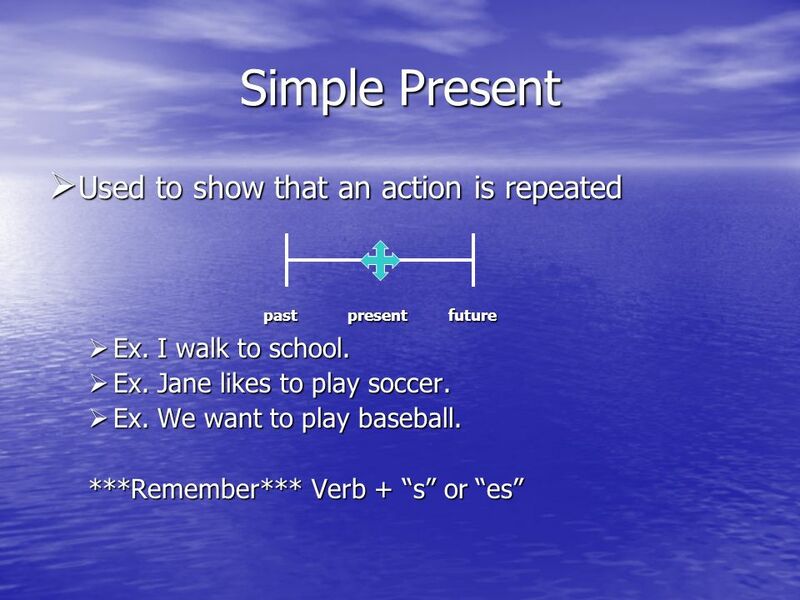 SIMPLE PRESENT TENSE VERBS The ESL Department ESL Tutoring Program. + August 21, Pre-Research Project Before your first “real” research paper, you will be doing a practice research paper using sources provided. Preference Rather Vs Prefer. Would rather/sooner Would rather/(sooner) + V1 Present/Future I would rather (sooner) stay home than go out. 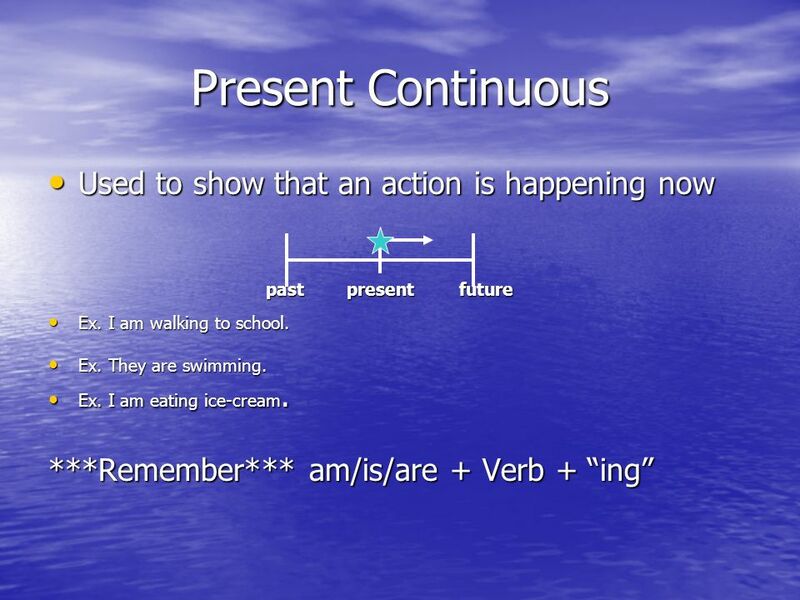 Verb Tenses Present verbs present tense verb An action verb that describes an action that is happening now is called a present tense verb. flies The. 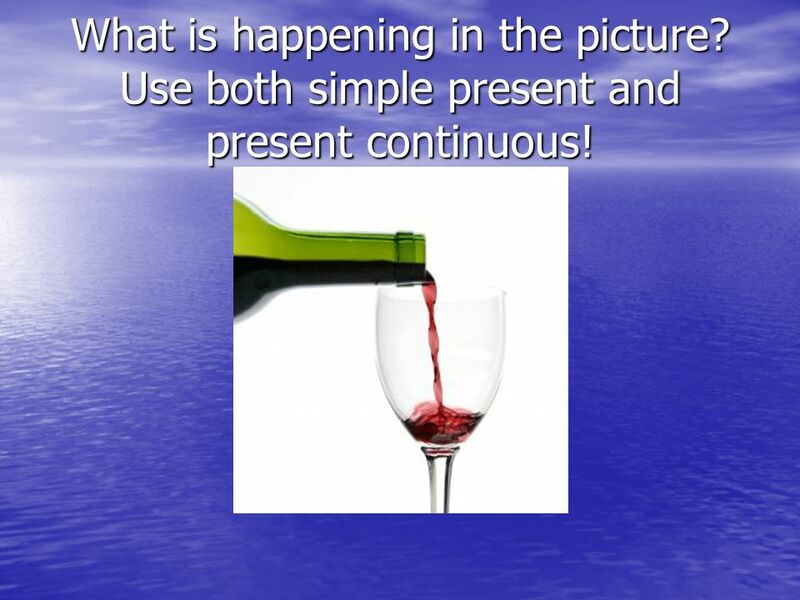 Verb tenses tell us when things happen. 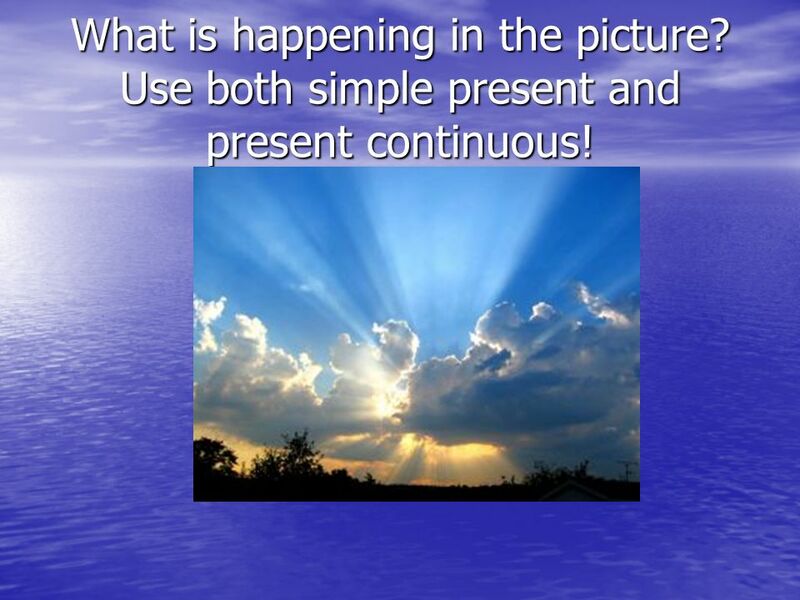 Events can happen in the Past Present Future. 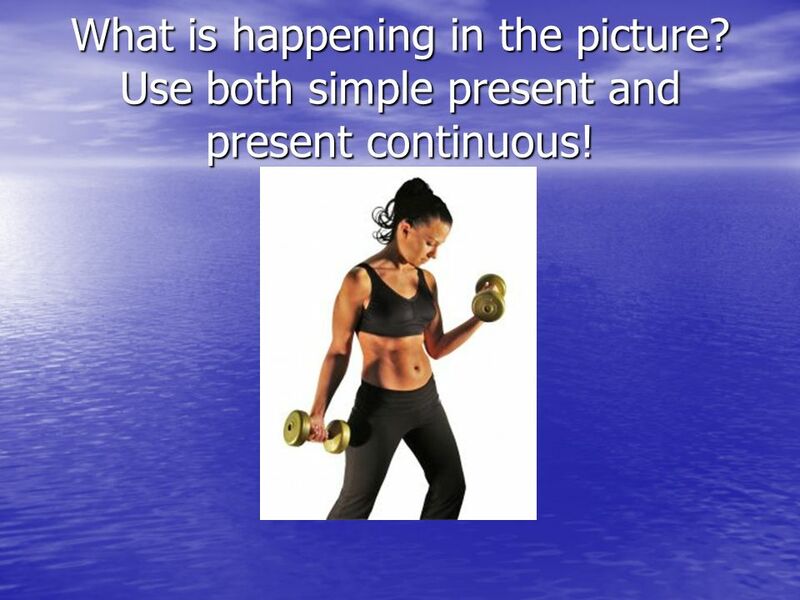 Language Lesson Objective – To review present-tense verbs and subject verb agreement. 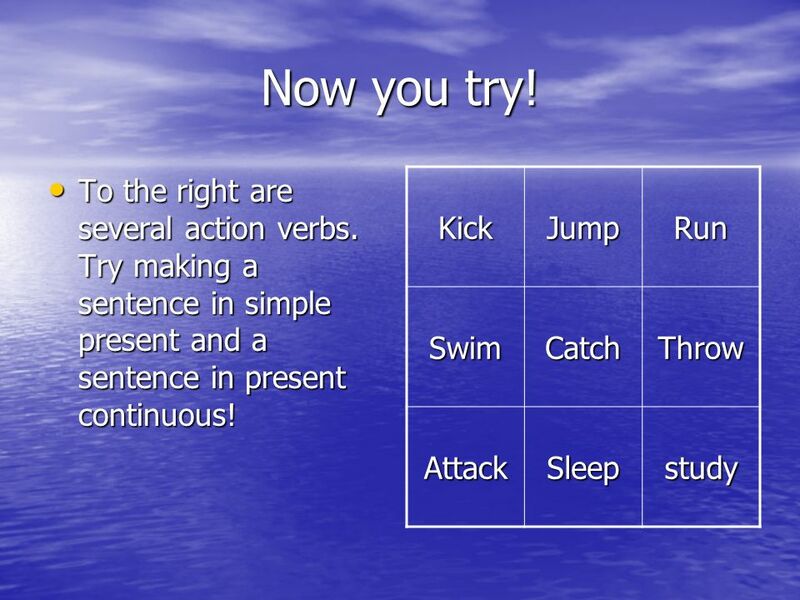 HELPING VERBS (Aka auxiliary verbs).